Every company has a purpose - and being able to define clearly what this purpose is, is the first step to develop and execute an effective PR and Communications Strategy. The problem is - not all companies start from the foundation. Try this: send a quick email (or Slack message?) to everyone in your marketing and communications team: ask them to describe your company's vision in 3 words; your 3 main buyer personas; the 3 main themes you're pushing as a company. Did you get the same answers from everyone? If not, you could use the PR Strategy Canvas. It works a bit like a regular business model canvas. 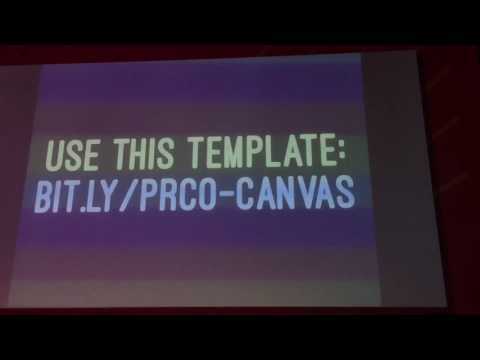 The PR Canvas will help you set up a Communications & PR strategy for your company. provide a general outline to validate your execution. Fill in the sheets with your team to plan your communications for the next 12 months. This canvas can then be used as a working document on what everyone is working on, what your goals are, and when to put out what message. 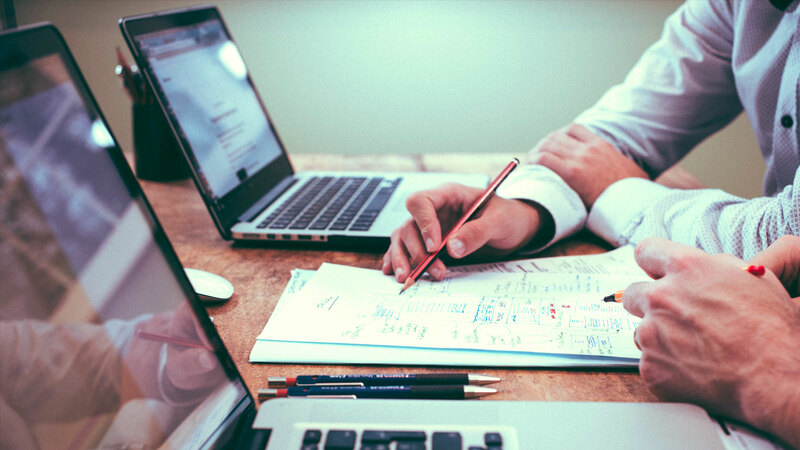 Also, don't expect to get it right the first time: just go through it with the team on a regular basis and discuss what is the most effective way to get in touch with your audiences. 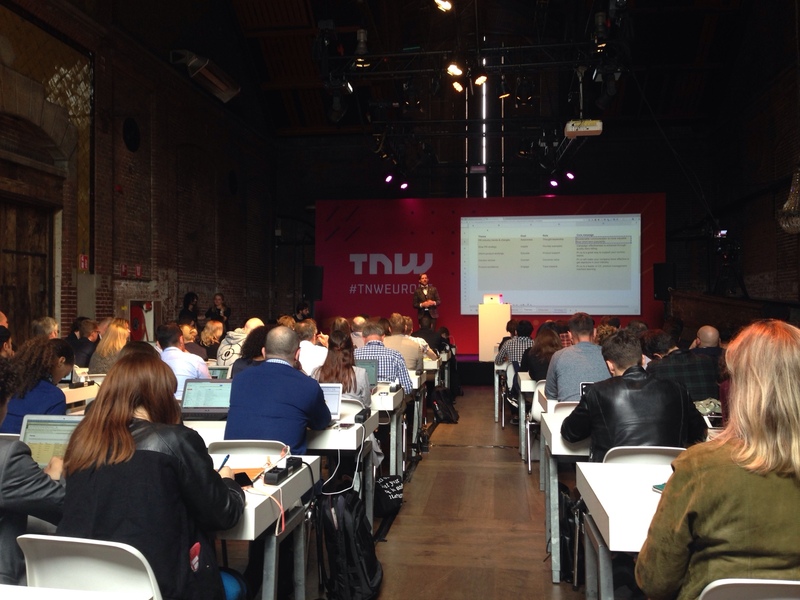 The PR Strategy Workshop at The Next Web Conference, in May 2016. Here are the main steps - we filled them in with pr.co's own answers to help you understand how it works. This section helps you define your purpose. Purpose is the foundation of your communications strategy: everything your company does should take you closer to your purpose. Yes, Simon Sinek style. Once you have a clear purpose you will make deliberate choices about everything else. This section helps you define your different audiences. First we'll start with your current customers: who are they, what are they looking for, and how do you help them at the moment? Then, we'll add the potential new clients you're going after, and possible competitor segments. Be as specific as possible: the more you filter, the more you define about the people you want to engage, the easier it will be. Lastly, you can add all the types of stakeholders that you will want to reach as well. The different segments can overlap and that's fine. Here you will pick the main themes that your brand will want to push. For example look at the overall value you are providing your clients, what change in the industry are you trying to catalyse? As a founder, what inspired you to get into this business, and what other topics do you want to push? The channels are the distribution methods you use to reach your audience. They are organised here by the classic PESO model: Paid, Earned, Shared, Owned. Keep in mind that for earned media, the channel is not your end audience but a facilitator (e.g. a blogger) that helps you reach your audience. Another great way to look at this are the 19 traction channels as described by Gabriel Weinberg. This is the money slide! Start by filling in your "Big idea" across the top. Then choose a few of your favourite channels - then add what core message you think will help achieve your big idea. Try to make them cover the different life-cycle. You should be able to fill in the first few items off the top of your head. The rest will come little by little. Once you make it to the end of the Canvas, you'll be ready to fill in your content calendar. All the thinking is done, so it's just a matter of executing. Moreover, everyone in your team will know exactly what's behind all your communications choices and decisions. Here's the full recording of the PR Strategy workshop at The Next Web Conference, in May 2016. How would you improve the PR Canvas? What's missing? Keen to hear your feedback!